NEED A QUOTE TO RENOVATE OR BUILD? Experts in all aspects of home building and renovations. 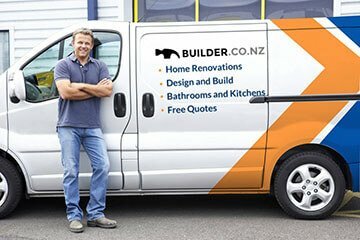 Auckland wide builders and house extension specialists. Call Builder Ltd today. Looking for a quality builder to construct or renovate your project? 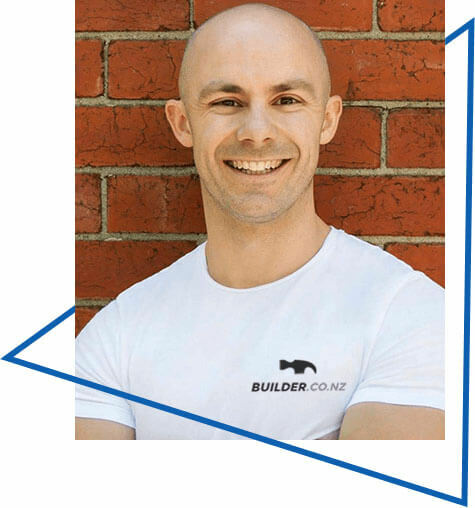 Hi, my name is Warren and I'm the construction manager here at Builder Ltd.
During my career, I have been involved in over 320 home renovations and new builds. 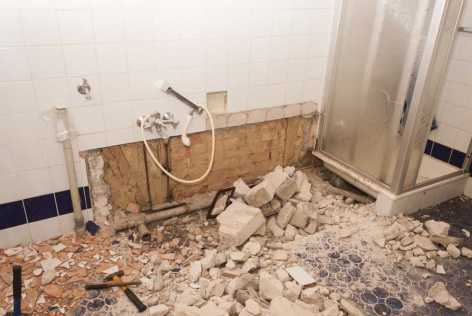 These range from minor home alterations such as kitchen and bathroom renovations right through to full house renovations at various budgets. Our services and experience also extends to new home construction including design and build solutions. If you want to renovate or build a new home, Builder Ltd is the right partner. We are qualified, certified and have a professional team that is ready to help. We pride ourselves in customer service and competitive pricing. Pick up the phone and give me a ring to arrange for a free consultation. 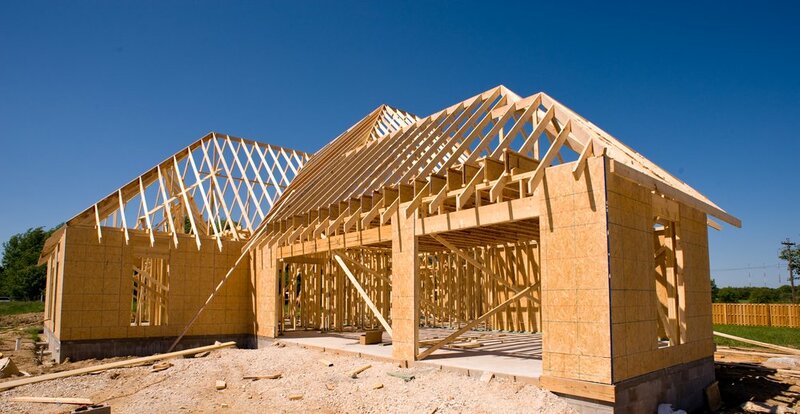 Builders - Start Your Building Project Today! 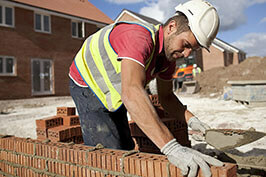 Builder Ltd are your solution to your dream home becoming a reality. We specialise in all areas of building whether a renovation or a new home build. Not sure what you need? We offer free consultation to help you make a decision that is informed and aware of the options. We will help you find the right solution. Our promise as builders is ensure that you are fully satisfied with your new home and that your dream has been turned into reality, on time and on budget. Keep up to date with the latest building news by following our blogs. Everything from industry related updates to recent projects, jobs on the go and technical tips and information will be posted here. 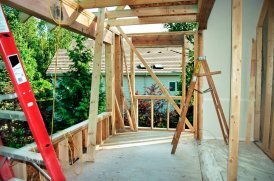 If you are planning a new build or renovation, we suggest reading through. 5 star builders who really know their stuff and will jump through hoops to do what you want. Such good service from a small and friendly company. 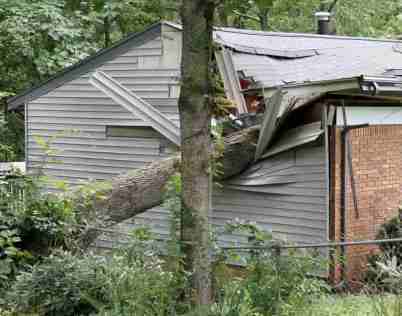 Almost looking forward to have to rebuild another home just so I can use them again! 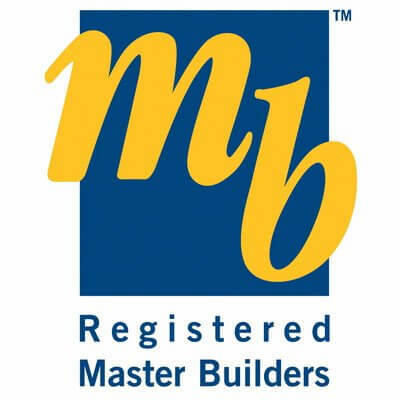 I was glad I decided to go with Builder Ltd as being a smaller company they were much more personal and friendly to deal with than some of the big companies I have used in the past. They did some excellent looking work on my home rebuild and i’d have no issue to use them again next time. I wasn’t sure about using these guys at first as they weren’t one of the large building companies I had heard of before. But after someone I knew recommended them, I decided to give them a go. And boy an I glad I did! They were so great to deal with and their level of work is second to non. Do not overlook these guys just because they are not as widely known. I would go so far as to say their level of work with surpass that of the bigger companies. Would happily use them again for my next renovation!! 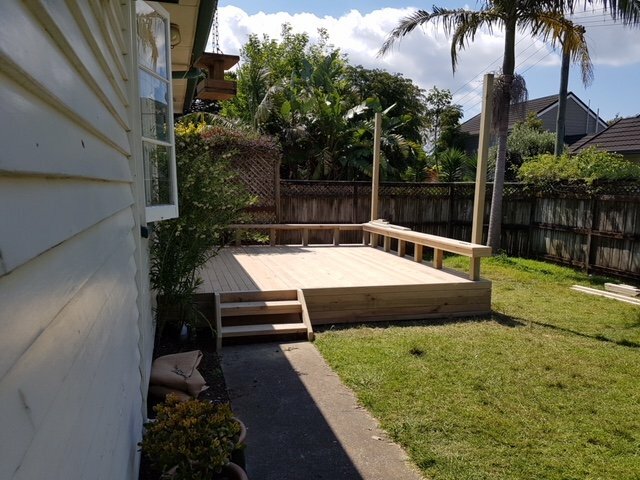 I was very pleased with the way Builder Ltd presented themselves and handled the job I had for them for renovating my home. They happily provided solutions and got on the with job. And the best part was that the total price came in under the quote they gave me. Absolutely the best tradespeople I have ever dealt with. Builder Ltd were absolutely amazing to deal with. Right from the beginning they were extremely professional yet very friendly and willing to help no matter what was asked of them. I was very pleased with the quality of their work, and I got to see what’s behind the walls (quite literally) as I kept popping in as the work was being done. Couldn’t ask more of them so a well deserved A+ 5 stars rating. How much does landscaping a fence cost?